Have A Very Miley Cyrusmas! Nothing says Christmas spirit quite like the desperate acts of a pop star to stay relevant eh? 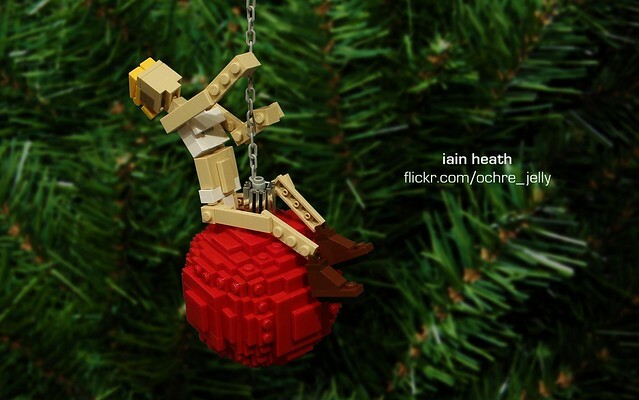 As silly as this is, I would actually hang it on my tree. Iain Heath does it again!